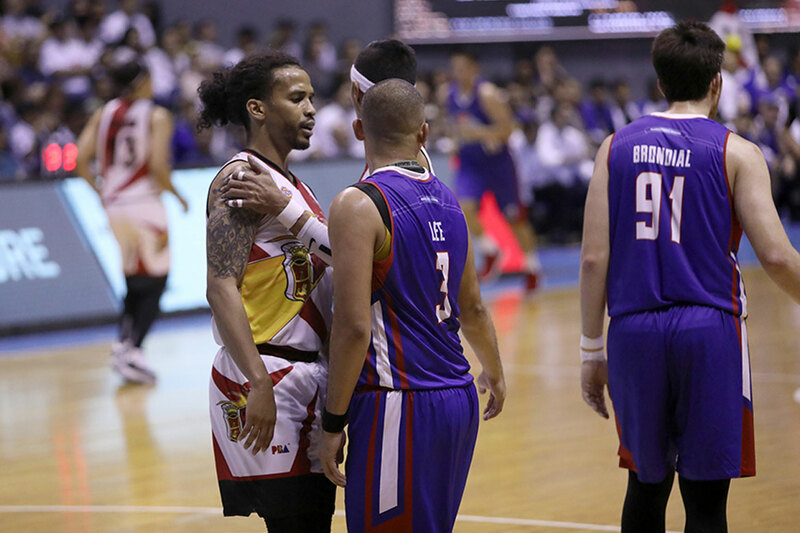 Things got a bit chippy between Paul Lee and Chris Ross on Sunday night, when the Magnolia Hotshots and the defending four-time champs San Miguel Beermen figured in a rematch of the 2018 PBA Philippine Cup Finals. Lee and Ross were seen bumping and pushing each other in the early goings of the second quarter. The encounter led to bodies falling and their teammates having to separate them to prevent any untoward incidents. 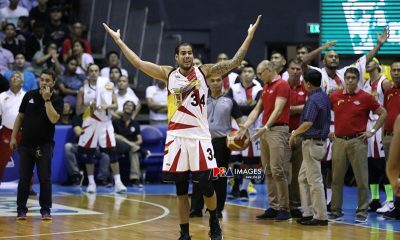 Ross got the last laugh, however, as his Beermen displayed their deadly form and walloped the Hotshots, 113-92. 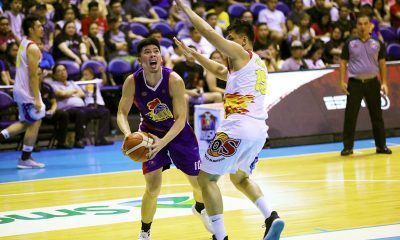 Both downplayed the incident, however, asserting that they patched things up after SMC sports director Al Chua approached them before the second half and talked to them, exchanging caps afterward. “It’s a part of the game so pisikal lang talaga. Part of the game. “Normal lang naman yun. 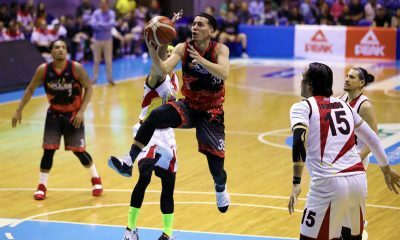 Basketball yung nilalaro namin,” calmly said Lee, who finished with 16 points, five rebounds, and three assists in a losing effort. “Just playing basketball, man. Body bumpin’ is part of the game. Both players’ concerns aren’t about their confrontation, but rather their own teams, especially Ross. The Beerman feels like his team are now regaining their groove after racking up their second straight win – their first streak in the tilt. “So we’re 4-3 right now, I think, and we have four more games. So, we’re gonna try to win out, try to get the best seed as possible. We’re playing really good ball right now. Defensively, we really stepped up. And it’s really showing,” he said. Meanwhile, Lee is simply hoping for better days ahead for Magnolia, who are now down to 0-2. “Kailangan makita namin sa sarili namin kung ano mga mali namin sa practice. Hopefully mapabilis lang kasi medyo alanganin na kapag matalo sa Wednesday. Medyo mabigat yun,” worried the gunslinging guard.